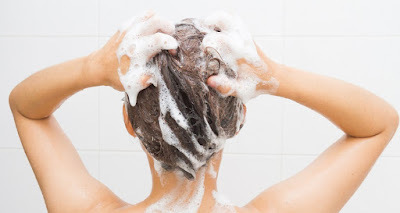 Is it bad to shampoo every day? First thing first – people had told me that washing my hair every day was ‘bad’, so I wanted to clear that up. “It’s fine to wash and condition your hair every day, as long as you are using a gentle daily use shampoo,” Trichologist Kate Dawes told Mamamia.